2 Beds 2 Baths 960 Sq. ft.
Beautiful lakefront 2 BR/2BA, 1st floor unit in Lakeshore. Tile floors throughout. Screened porch overlooks the tranquil lake. Gated secured entrance, on-site management, basketball court, clubhouse, pool and children's play area. 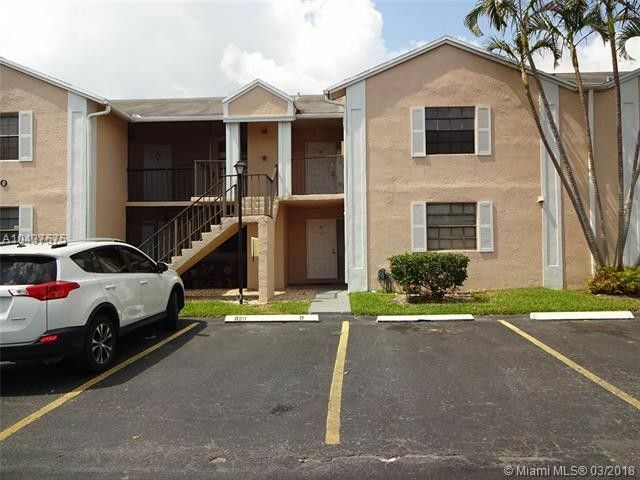 Great location, close to shopping, dining and the FL Keys.